Considering contacting the Black Country Impact? Black Country Impact successfully achieves an extension to funding until July 2021. The project has already helped thousands of people within the region and many more are to follow. 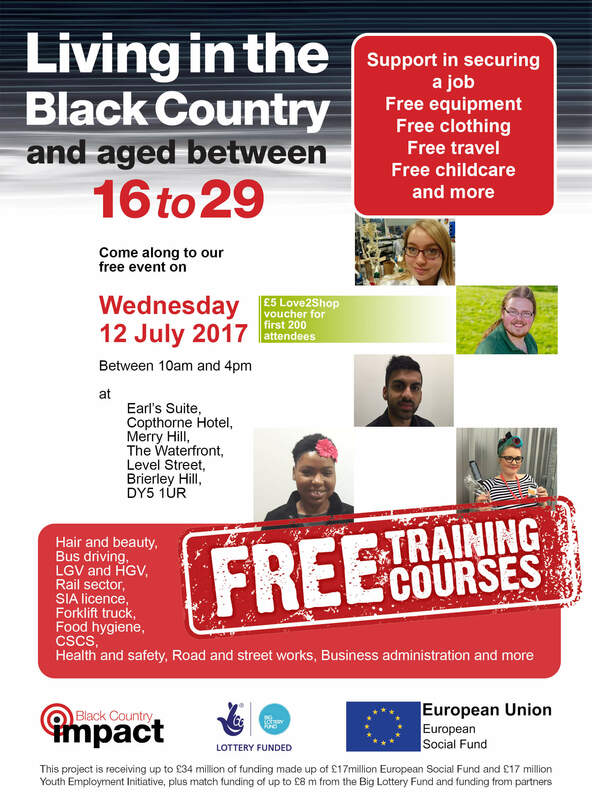 On July 12 Black Country Impact together with a range of providers was on hand to help 16 to 29-year-olds across the Black Country take those first steps towards employment and training.